Book Lovers 4Ever: Breakout by Trish Arcangelo Tour & Giveaway !! Breakout by Trish Arcangelo Tour & Giveaway !! 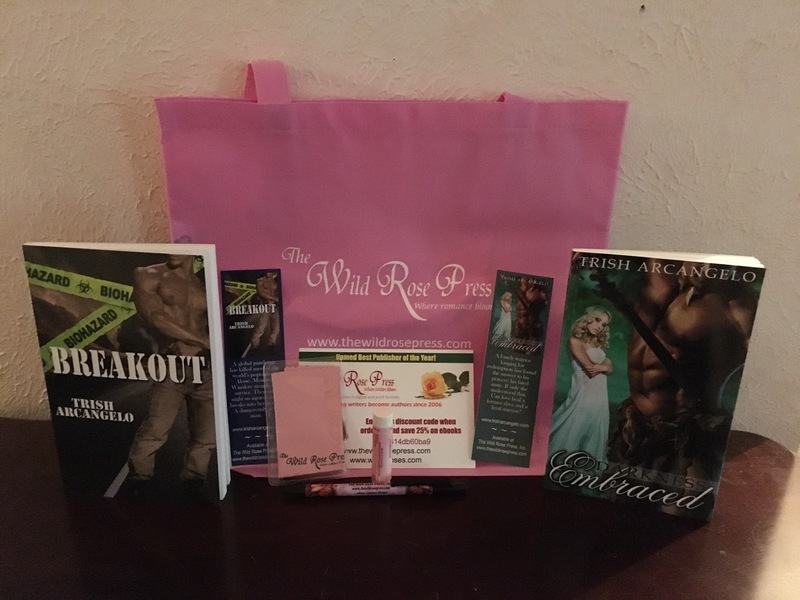 1 prize pack - Bag of goodies including an autographed copy of Breakout and my first book Darkness Embraced as well as bookmarks, a wild rose press pen, chapstick, notepad, and screen cleaner.